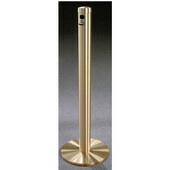 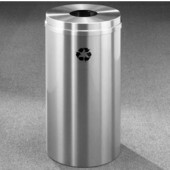 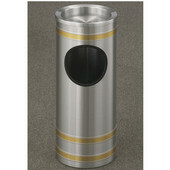 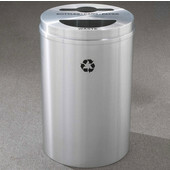 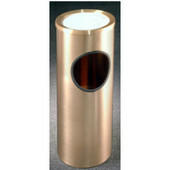 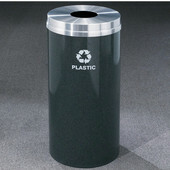 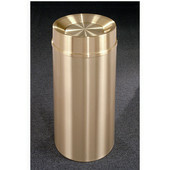 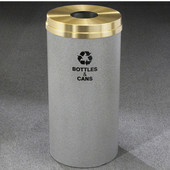 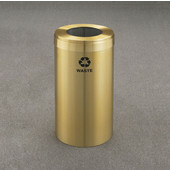 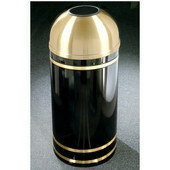 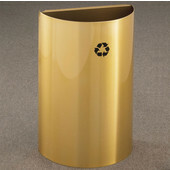 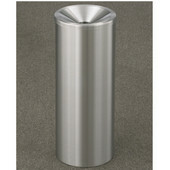 These commercial-quality waste receptacles by Glaro are offered in a wide variety of styles including tip action tops, canopy tops, open tops and funnel top trash cans. 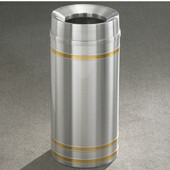 Choose from a variety of sizes and purposes in the sophisticated New Yorker, Atlantis, Capri, Mount Everest and Monte Carlo Collections. 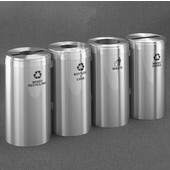 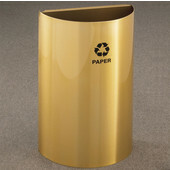 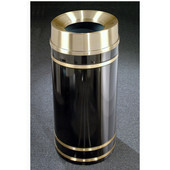 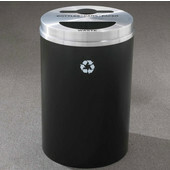 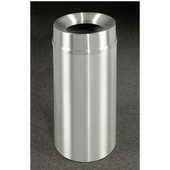 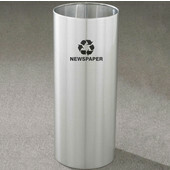 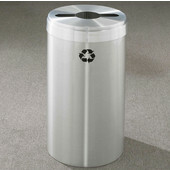 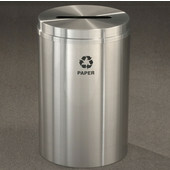 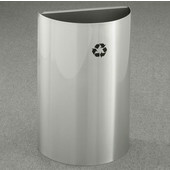 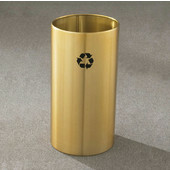 With such a wide variety of waste receptacles available there's a trash can for every application.